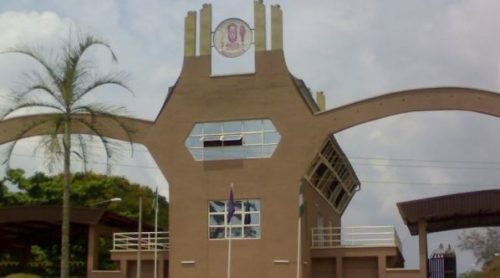 The management of University of Benin has recalled the five students it rusticated after ‘appeal from the students and intervention from stakeholders’. According to a statement signed by M.O. 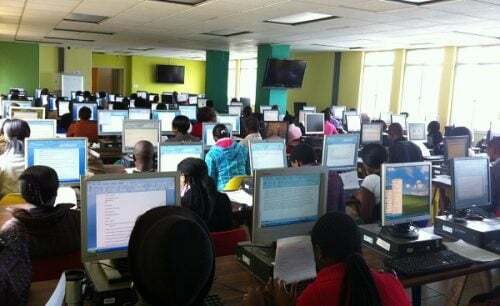 Osasuyi, the university said the students can now register for the 2017/2018 academic session. The affected students are Osamudiamen Ogbidi, Justus Aidenagnon, Innocent Momodu, Goodnews Ehiabhi and Benjamin Majekodunmi. In addition to the rustication, they had also been barred from holding office or participating in students’ union activities. “The management of the University of Benin has lifted the rustication placed on five students by the senate of the university on 1st February, 2018,” the statement read. 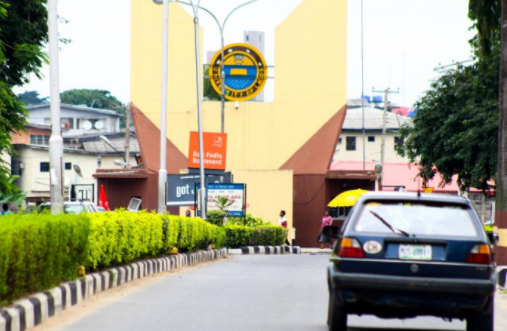 The university had placed a ban on student union activities in December after students protested an increase in school fees and hostel fees and acceptance fees for incoming students. The money added to uniben acceptance fee and school fee is just too much they need to do something about it by reducing it.